Lost Wages Thursday is here yet again after a 1-1 week. On Friday night the CU Buffaloes kept the challenge bet alive with a win over the UCLA Bruins. Saturday wasn’t as kind to us as Texas Tech dug themselves quite a hole but almost came back in the end with their backup QB who took over for the starter who was completely ineffective and removed from the game after suffering from a collapsed lung! We live and we learn as we look for improved profit this week. Now on to this week’s best picks! A little Mountain West action for you as New Mexico travels to UNLV. These two teams played last year in Albuquerque and combined to put up a total of 73 points. This week the over/under sits at 63 which is appealing because of all four of New Mexico’s games this season’s games has hit the over. The Lobos have allowed 38 points a game this season while scoring a fair share of their own points, so look for the over trend to continue. We are back in the Big 12 as 4-1 Oklahoma State takes on 1-3 Iowa State. 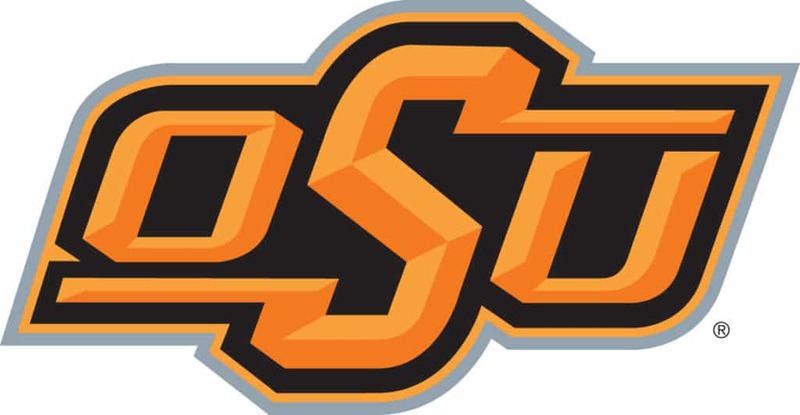 Oklahoma State as you know is also the Cowboys and the Cowboys are going to run roughshod over the Cyclones. The Pokes of the Oklahoma State variety have won six games in a row against the boys from Ames and they will add a 7th consecutive win to the tally on Saturday. Remember to always gamble responsibly. Good luck to us and put on an extra big pot of coffee for the late night Wyoming game.